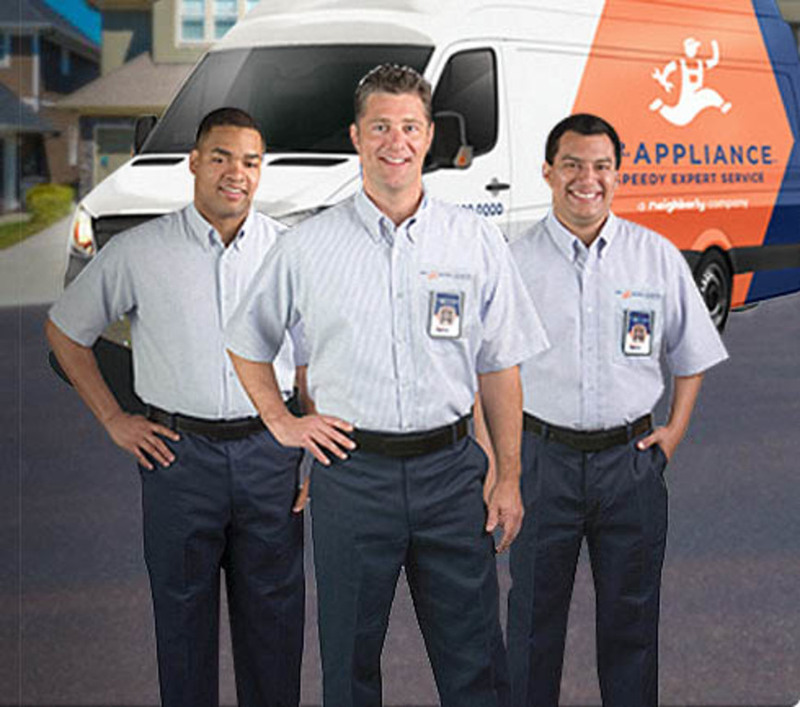 We at Mr. Appliance® are looking for qualified professionals to join our team. 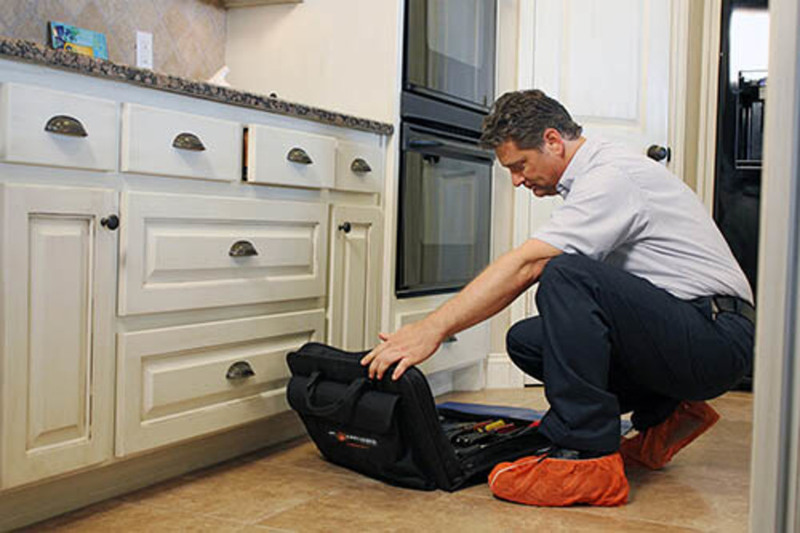 Our franchises offer competitive compensation packages, complete training programs, and fast track advancement. We live our code of values of Respect, Integrity, and Customer Focus while having fun in the process!